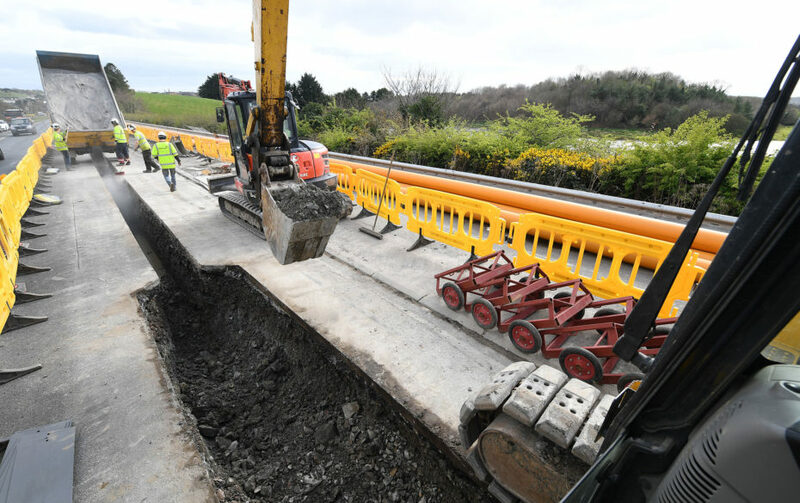 This page provides real-time updates on current works and information on road closures and diversions. Orchard Grove & Rossconor Close. 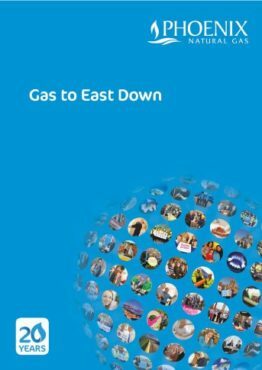 Download our information brochure for Gas to East Down now.